PEW Jaw Crusher is a new generation of jaw crusher, which adopts advanced international crushing technologies and production skills. 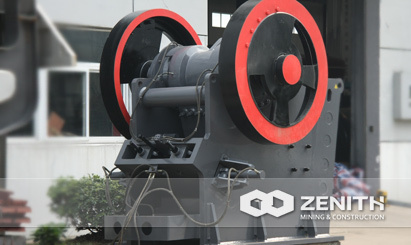 When you want to crush hard materials efficiently, ZENITH's PEW Jaw Crusher is a good choice. Meanwhile, it has a wide range of applications, particularly suitable for crushing hard rocks such as basalt, river pebbles. This series of jaw crusher has an extra-high adaptive capacity for all kinds of mining materials (including minerals, rocks, slag) whose anti-pressure is no more than 280Mpa.